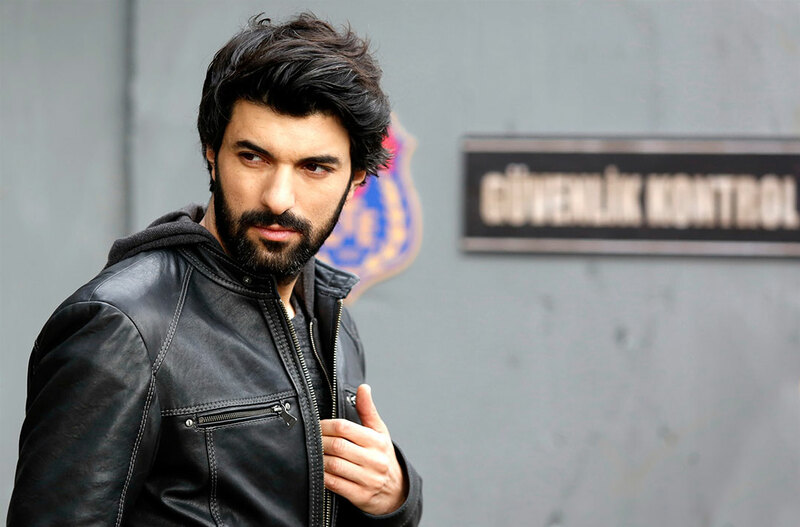 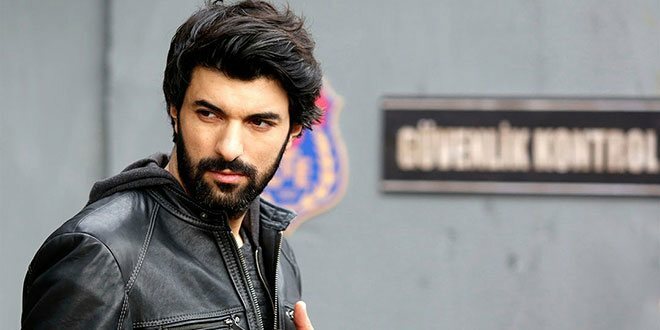 Engin Akyurek takes part in a new Turkish Drama To Death (Olene Kadar). 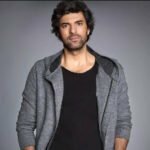 He has become so popular not only in Turkey but also all over the world. 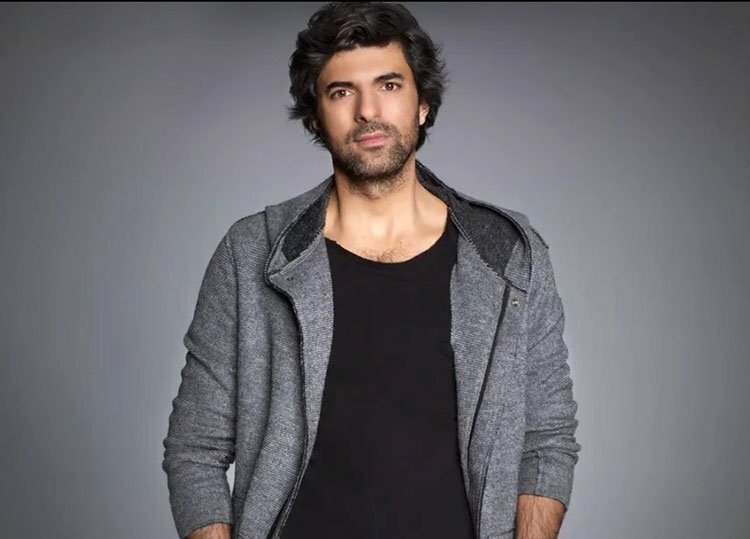 Last year, Engin Akyurek won Best Actor Prize in Seoul Drama Awards 2015 and he was nominated in the “Best Performance by an Actor” category for the 2015 International Emmy Awards. 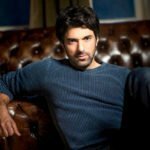 Engin Akyurek started this new year with a prize as well. 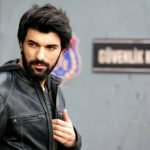 Talented actor Engin Akyurek won “Best Actor” category in Latina Turkish Awards that was determined by the votes of audience.